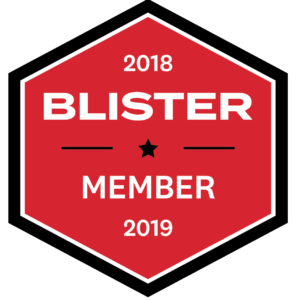 Yesterday we released the graphics for the 2018-2019 Blister Pro, and today, you have a chance to win a pair and get a Blister Membership. 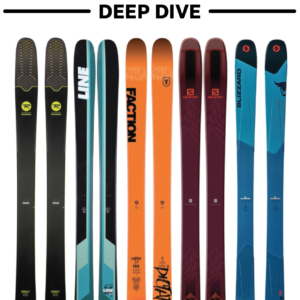 So when Moment changed the ski several years ago, we asked them to bring back the original version in a limited run, and the Blister Pro was born. Moment has since reverted the Bibby back to its original shape, and it’s now called the Wildcat. 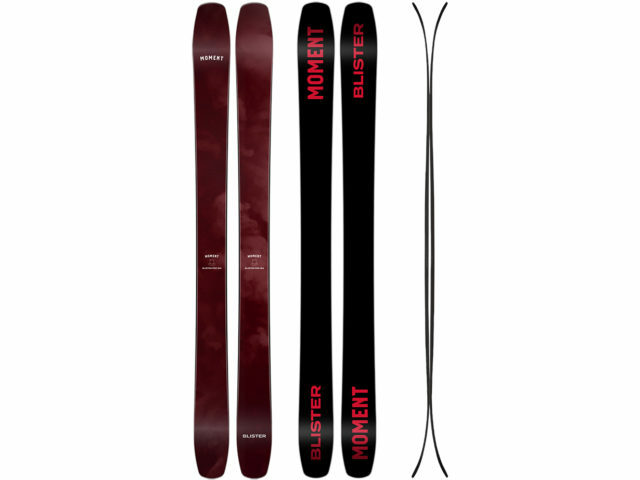 But we’ve continued to work with Moment each year to release a limited-edition graphic under the Blister Pro moniker. If you’ve read our reviews of the BIbby / Wildcat / Blister Pro and are curious what all the fuss is about, now’s your chance to get on a pair. The winner of this week’s giveaway will get to pick either the 184 cm or 190 cm Blister Pro. 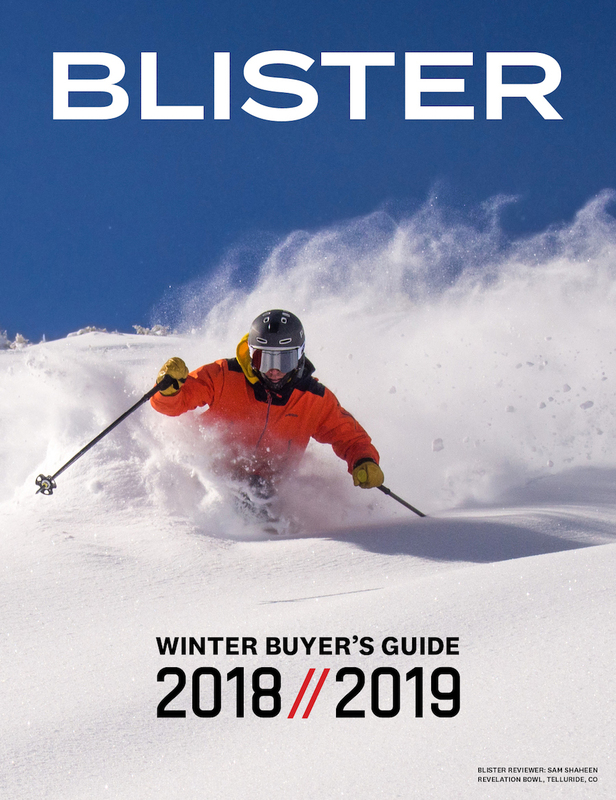 Plus, they’ll get a year-long Blister Membership, which gets you access to all the content on our site, plus a bunch of other benefits like personalized gear recommendations and exclusive deals on products from several reputable brands. Since we want to give everyone a chance to get in on this giveaway, we’re going to run it for a month. So enter before November 30th for your chance to win. 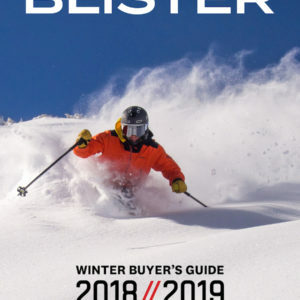 By entering, you’ll also receive our weekly Blister newsletter, where we’ll (a) announce each week the winner of our previous Gear Giveaway, (b) provide a roundup of the news and our highest-profile reviews of the past seven days, and (c) offer sneak peeks of the products we’re currently reviewing. 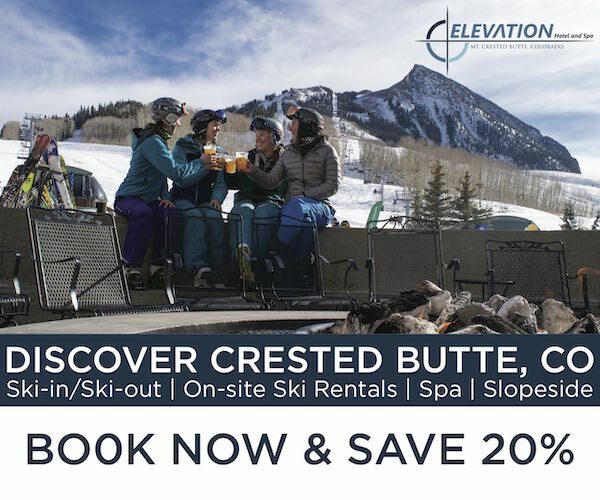 It’s good times for sure, so don’t miss out. 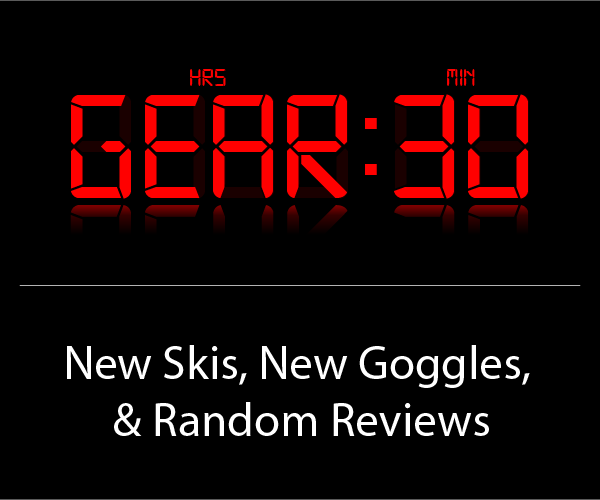 You’ll also be kept up to date on all the latest from Moment. Good luck! How do those give-aways actually work? Being a blister member and following Blister on Instagram (with a different user name), should I enter my e-mail address every time again?